Pakistan Institute of Engineering and Applied Sciences is a public institute focused on the study of science, technology, engineering and mathematics (STEM). This is a famous university of Pakistan which offers many programs and you get complete detail about PIEAS admission 2019 online free from here. It is located in Islamabad, Pakistan. 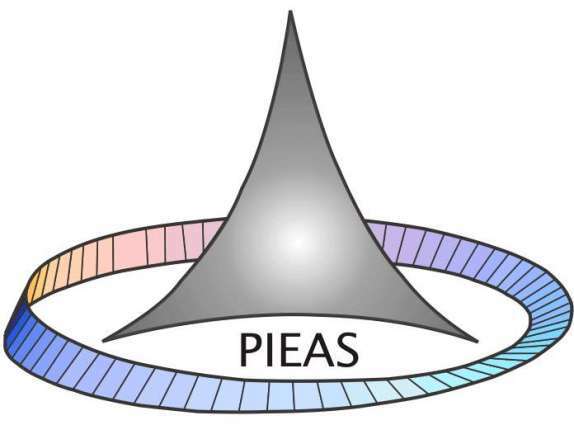 PIEAS is a preeminent federal University that is disseminating premium higher education in the fields of natural sciences, engineering and formal sciences. A long list of HEC recognized and undergraduate, postgraduate, diplomas and short courses are offered by the PIEAS. PIEAS is ranked 4th among the top most Universities of Pakistan. Pakistan Institute of Engineering and Applied Sciences is an oldest university which gives all type of facilities to its all students. 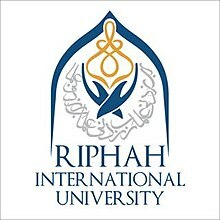 It is established in 1967 and now known in top universities of Pakistan. PIEAS has strong affiliations with the American Society of Mechanical Engineers and Institute of Electrical & Electronics Engineers. This university have complete admission procedure and all students get admission on merit here. The students of PIEAS have the facility of accessing HEC Digital Library. The University has been placed at the 106th rank by the highest accrediting body ‘QS Asia University Rankings’. It is very easy to apply here. You get complete application form from official site. The admission policies are clear and transparent. Entry Test is necessary to pass for getting admission here. No discrimination, favoritism or reference based admission are made. Admission is strictly dependent on merit. Numerous scholarships, and financial aids are offered to the students. You get all scholarships detail online free from this page. The financial aid is a way to make sure no deserving and needy student is deprived of the right to education. Pakistan Institute of Engineering and Applied Sciences offering many programs and students get admission in all programs here. Now we share with you complete fee structure of all programs and you get all programs fee detail from here.